Microsoft SharePoint has become a leading solution for enterprise collaboration and document management. 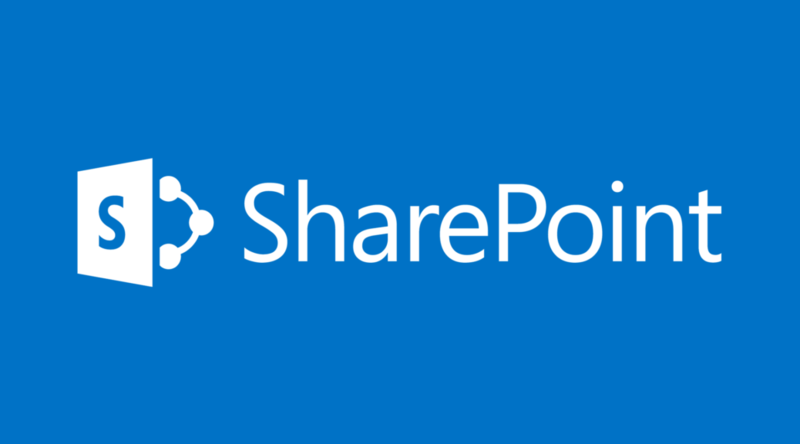 SharePoint supports a decentralized approach to administration, allowing organizations to assign Site Collection Administrators and Site Owners responsibilities for managing subsets of SharePoint content. While this delegation of responsibility may streamline the collaborative process in ways, it comes at a cost. Without proper governance plans in place within your SharePoint environment, SharePoint sites can begin to sprout up uncontrollably and may only be used for a matter of weeks, if at all. Eventually, you can end up with a chaotic SharePoint farm with content and permissions completely out of control and almost impossible to remediate. Being able to take back control of your SharePoint environment can be a daunting task, but it must be done to have an efficiently managed SharePoint farm with proper governance in place. This is important to do before performing a SharePoint migration from SharePoint 2007 to SharePoint 2010. You wouldn’t move every piece of junk from your garage and attic into a new house without first sorting through them and only boxing up what you needed to bring with you. The same can be said for SharePoint. If your SharePoint farm is out of control with site, content and permission sprawl, you must go through and decide what you need to bring with you to your new SharePoint farm, and ensure it is neatly packaged with the proper permissions wrapped around it before moving it over. Even if you are not migrating to a new farm, if you are going to implement a governance plan (which is highly recommended) you need to get your farm in order before doing so. The StealthAUDIT Management Platform is a great tool that provides the means to gain complete insight into your SharePoint environment in order to effectively take control and enforce your governance plan. Even the best SharePoint governance plan can only help you control your SharePoint environment after it has been enforced. StealthAUDIT® for SharePoint provides invaluable information about your SharePoint content, activity, permissions and infrastructure that is not only necessary BEFORE implementing a governance plan or performing a migration, it is vital for continuous monitoring of your environments to ensure the governance plan is being effective.